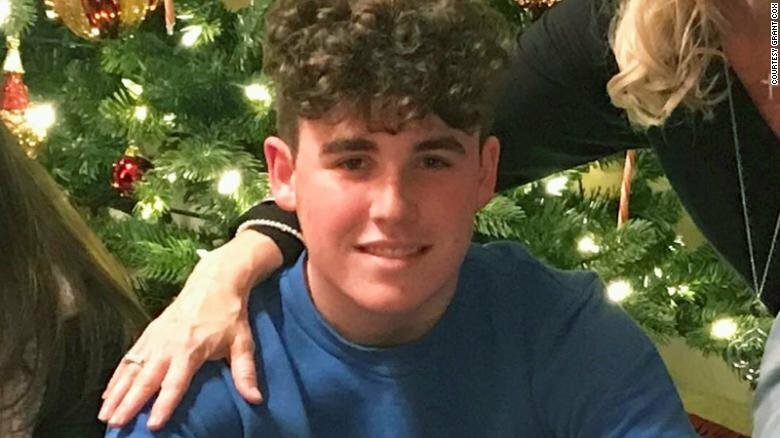 It is not fair to tell these kids they are too young to care about gun violence when clearly no one is too young to be killed by gun violence. 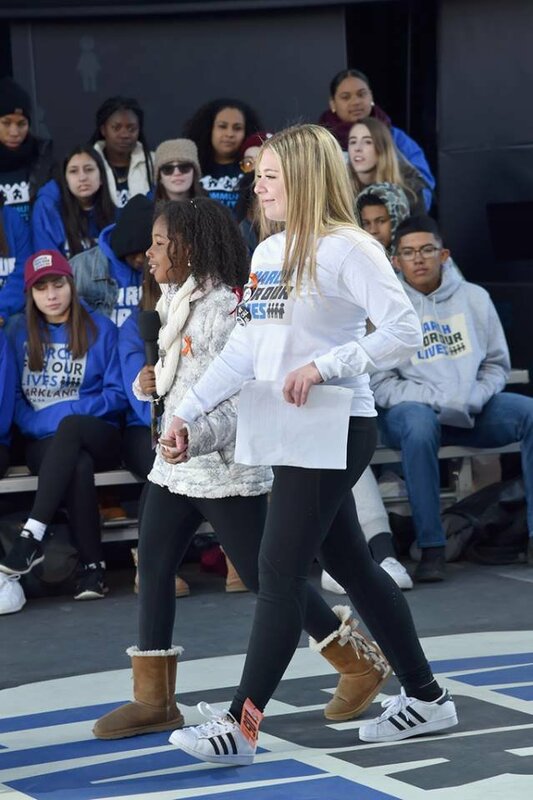 In the few days that have followed since the March for Our Lives event on Saturday I have had the voices of the kids and teens that stood up on that stage echoing through my head. I have heard their articulate words of tragic truth over and over in my mind. I have felt proud. 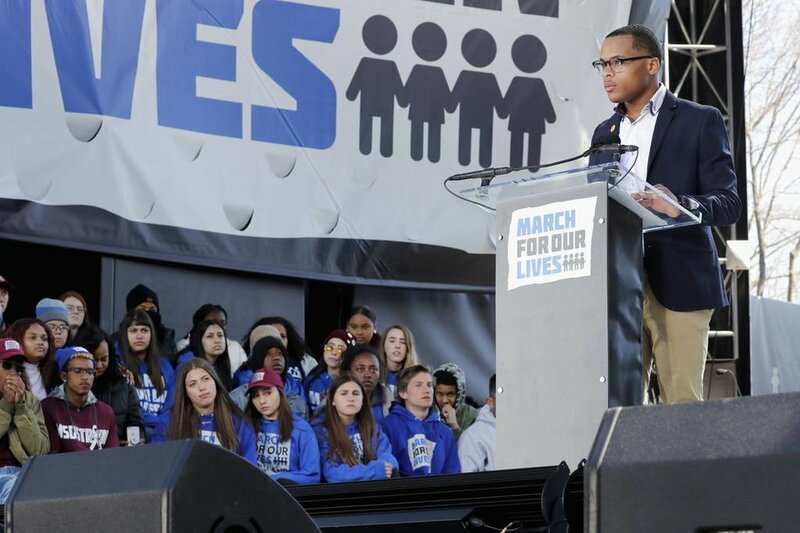 I felt proud all-day Saturday as I watched the future of our nation stand their ground and begin the journey into the leaders of America they are so destined to take. 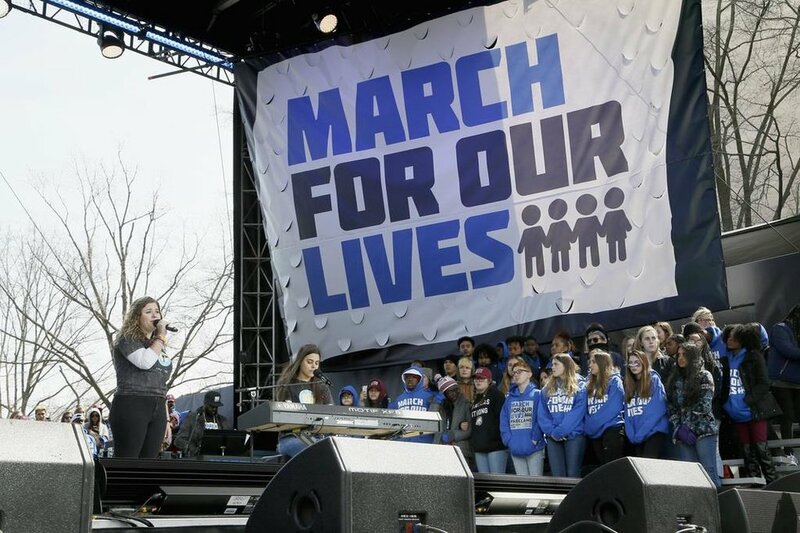 I felt proud as the tears streamed down my cheeks, thankful that this generation will be the one my daughter gets to look up to and whose blanket of safety she will hopefully be able to lie under. As I was sitting there proud, thankful, but heartbroken for the need of these kids to become adults in the first place, I scrolled through social media to find posts comparing the kids to those used in Hitler’s regime. I see falsified information about the kids discrediting them, some saying they were not even a part of the tragedy. 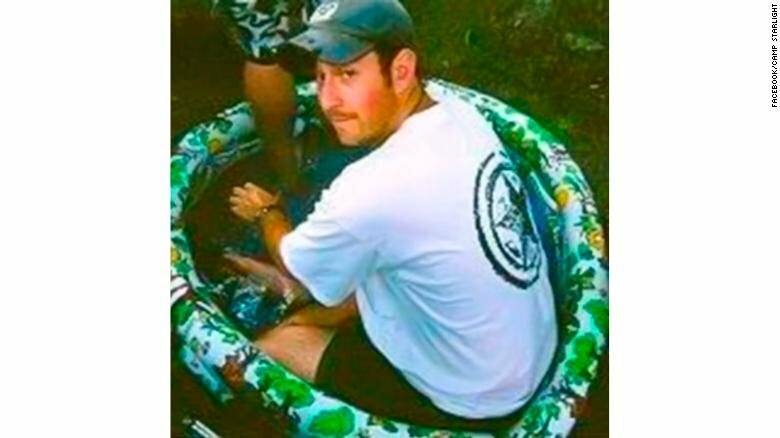 Photo shopped pictures of victims propagated and spread like wildfire. 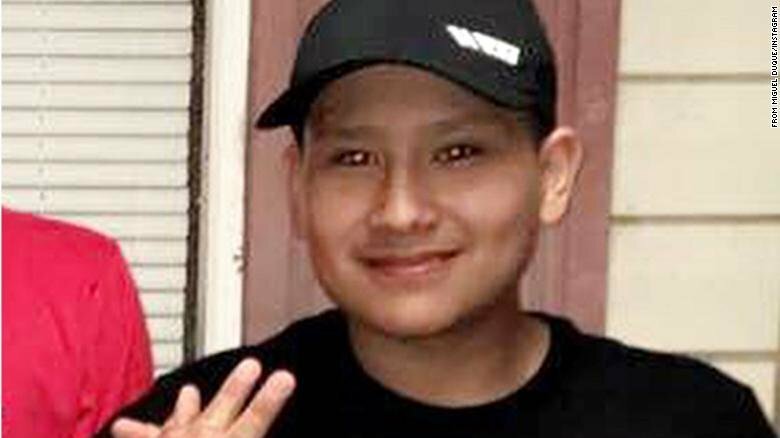 I have to wonder what the need for making up a story about what happened to these kids is when they are so vulnerably standing in front of millions telling it to you themselves. 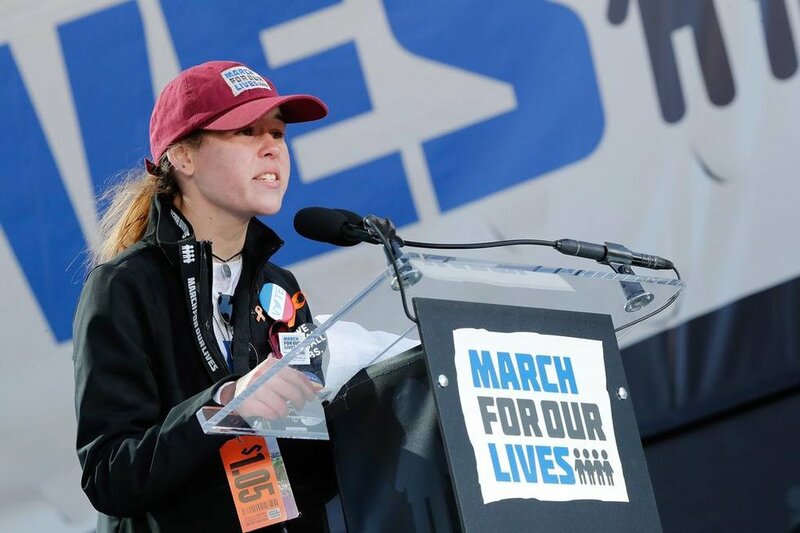 I tried to think what I could write that would convey what I felt about the strength, courage, intelligence and leadership displayed by our nations youth that day. I tried to think of a way to make it clear that attempting to bully them into silence while simultaneously telling them that bullying is the reason they are being shot is not only not going to work but is a shining light on your own character. I tried to think of a way to explain why we need to listen, but the truth is they already did. They already amplified the message that they as survivors need us to hear, it's our job to listen. 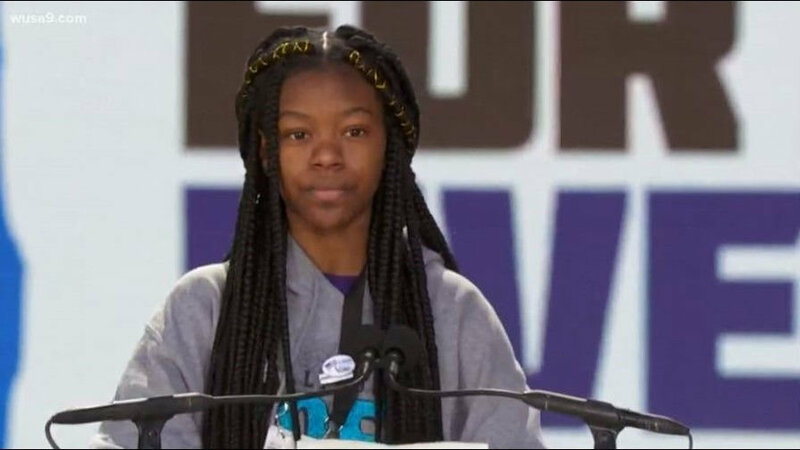 These are the words of the survivors of gun violence, these are the voices of the future. 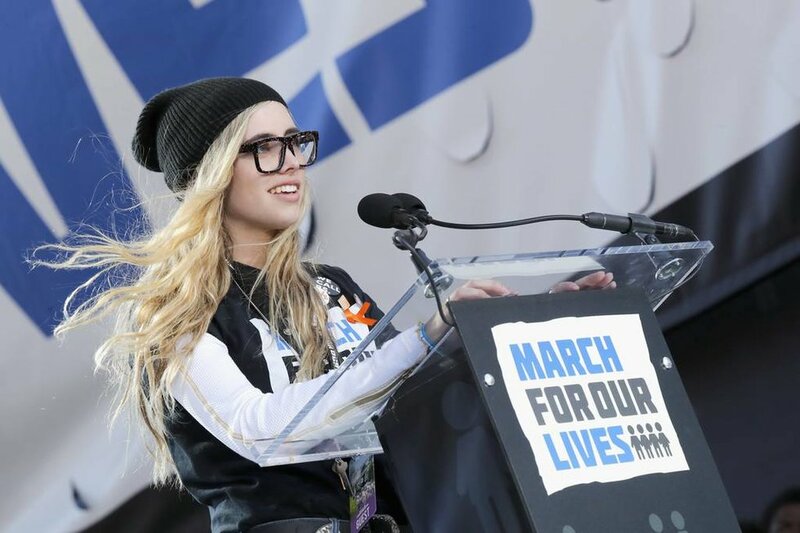 The moments of March for Our Lives that everyone needs to remember. 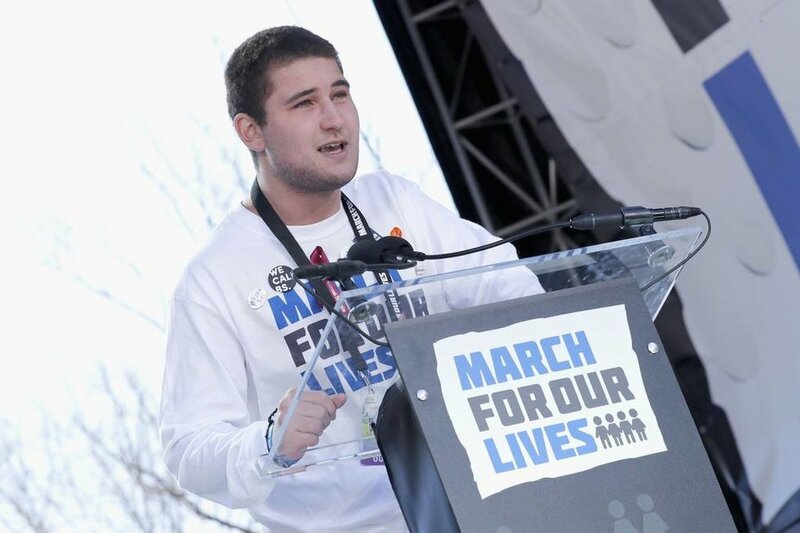 Cameron Kasky- Parkland, Florida, Marjory Stoneman Douglas Student. 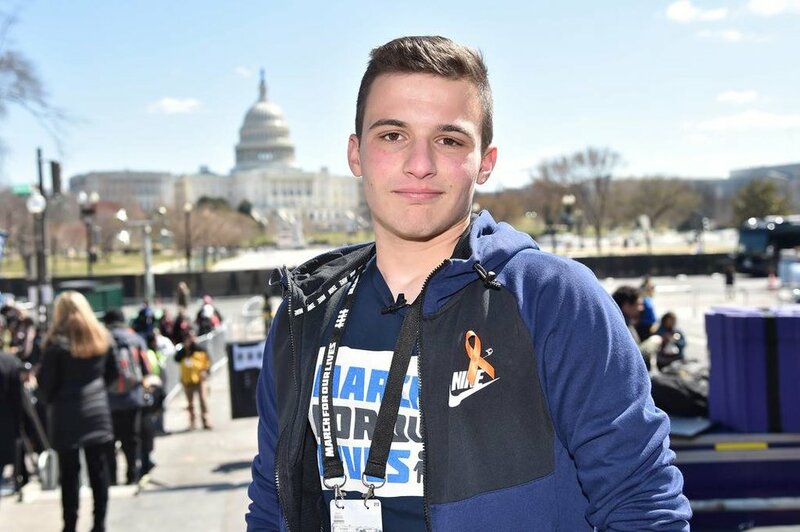 Cameron Kasky one of the known student faces from MSD began the first of what was many beautiful, moving, intelligent and articulate speeches presented in our nation’s capitol on Saturday March 24, 2018. Trevon Bosley- Chicago, Illinois, student. 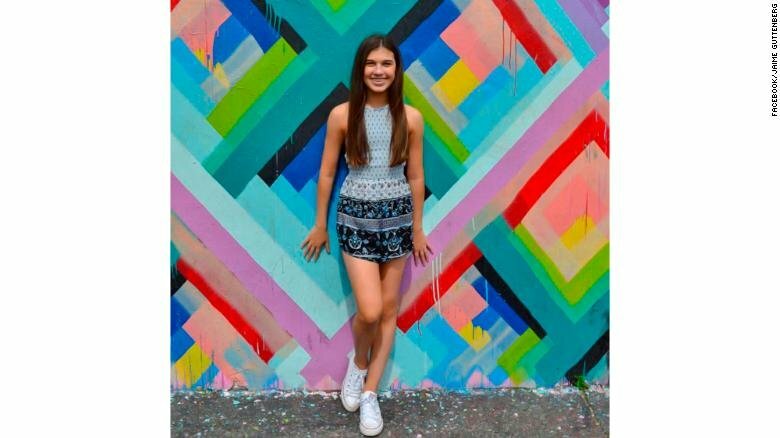 Delaney Tarr- Parkland, Florida. 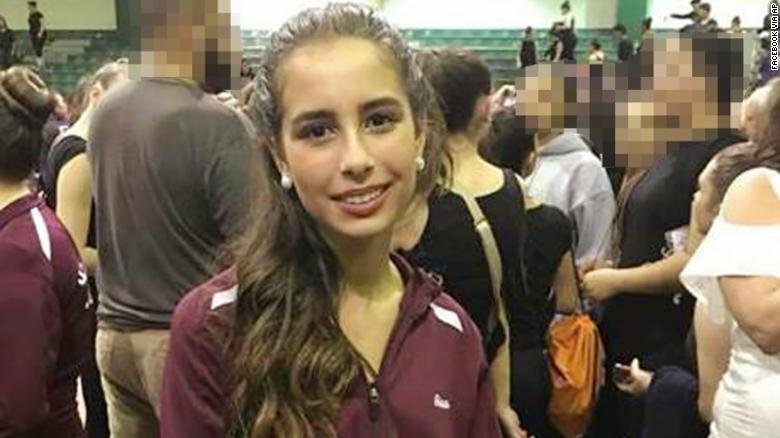 Marjory Stoneman Douglas Student. She went on to say they are here for tangible action; “We are not here for breadcrumbs, we are here for real change." 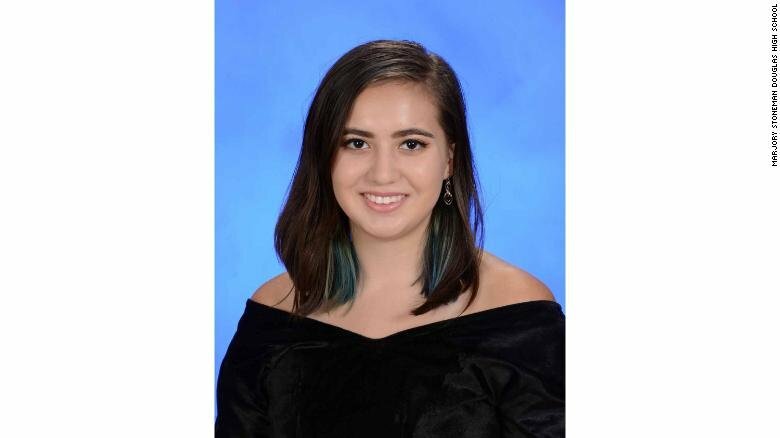 Sarah Chadwick- Parkland, Florida, Marjory Stoneman Douglas Student. Sarah Chadwick, took to the stage with a pass to enter the event with $1.05 printed on the front. Edna Chavez- South Los Angeles, CA 17-year-old Senior. Edna introduces herself and explains she is a member of an organization called community coalition that teaches youth leadership skills. The crowd irrupts with his name and cheers of “Ricardo, he’s here with you.” Before she can even speak his name herself and they continue to chant his name as tears stream down Edna’s cheeks. 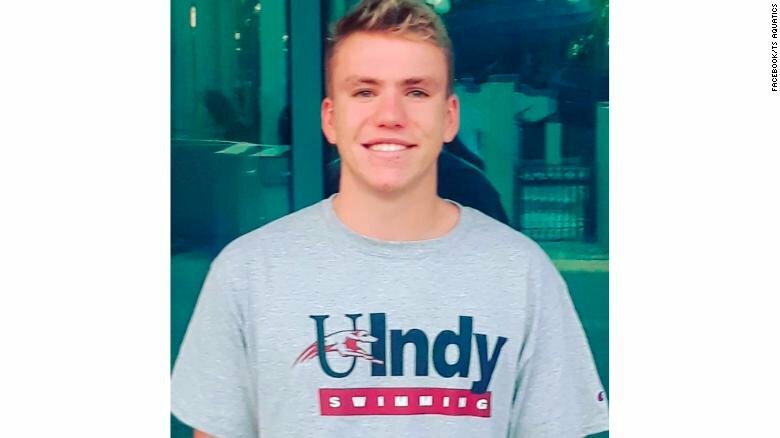 Alex Wind- Parkland, Florida, Junior at Marjory Stoneman Douglas. 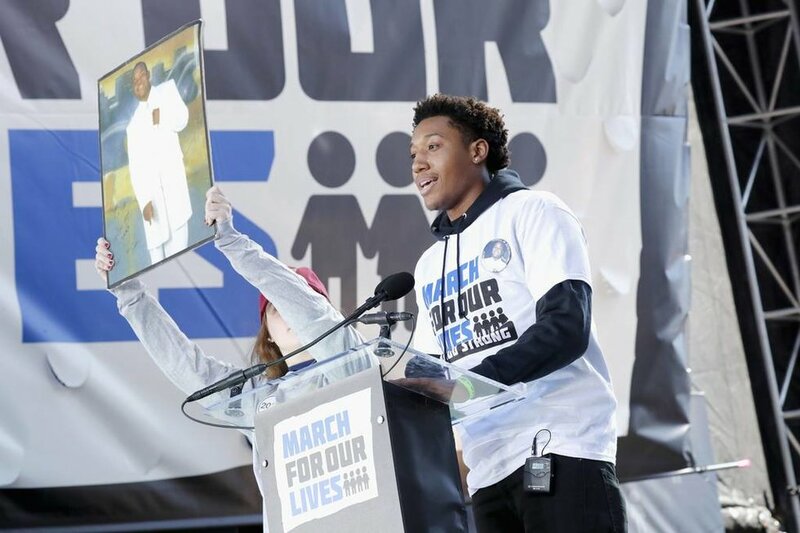 Zion Kelly - Twin Brother of Zaire Kelly, teen shot and killed in D.C.
David Hogg- Parkland, Florida, Marjory Stoneman Douglas Student. He asks the crowd how many of them are voting in the 2018 election, hands everywhere go up. 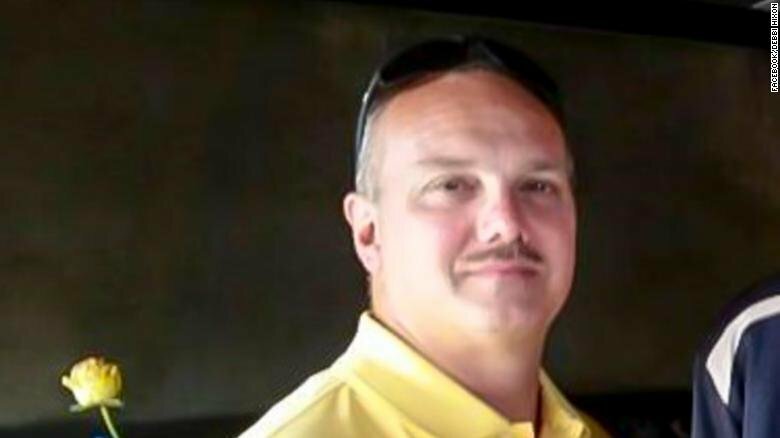 “If you listen real close, you can hear the people in power shaking. They have gotten used to being protective of their position, choosing safety, the safety of inaction. Inaction is no longer safe." 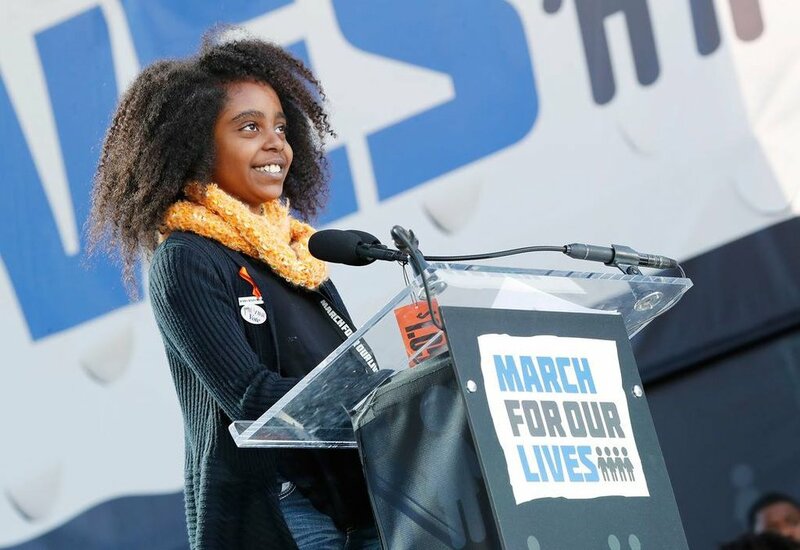 Naomi Wadler- Alexandria, Virgina, 11 year old student. Naomi begins by saying that she is attending the march to honor Courtland Arrington, Hadiya Pendleton, Tiana Thompson. Mya Middleton- Chicago, Illinois. 16-year-old in a creative writing program. Matt Post- Sandy Spring, Maryland. 12 grade student. 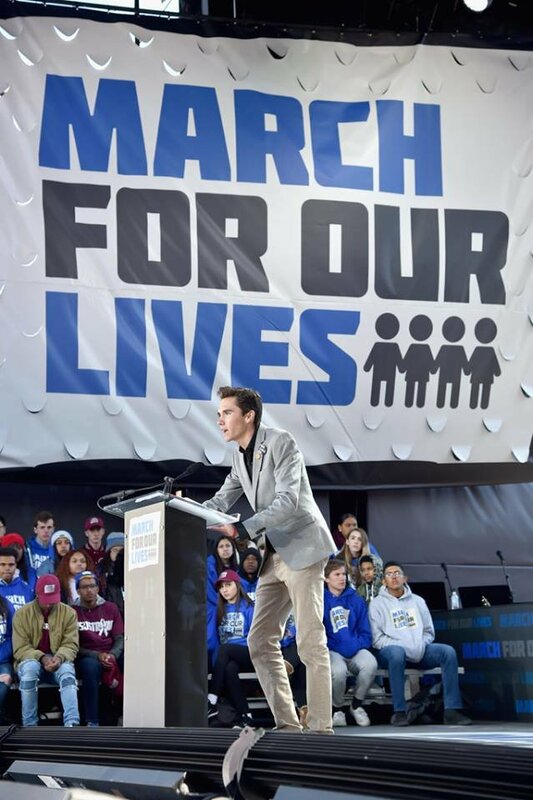 Matt Post a natural born speaker and apparent leader delivers his speech like he is running for President. 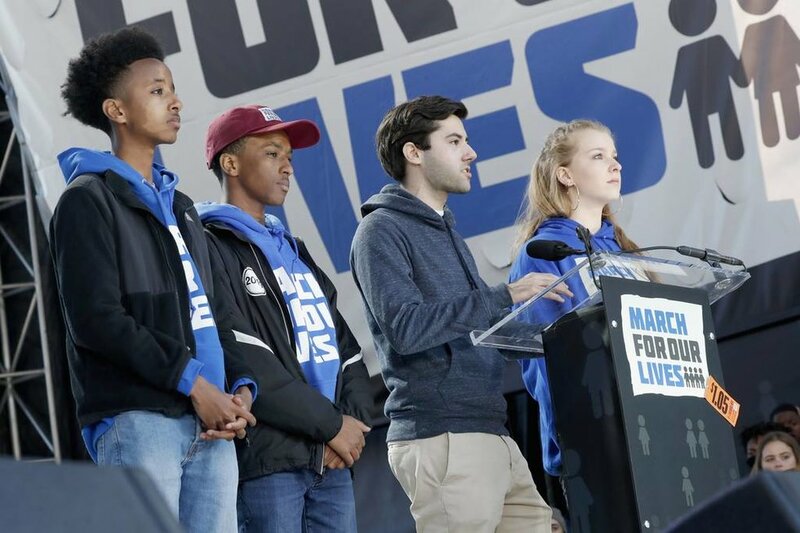 He is accompanied by 3 fellow student leaders Brenna Levitan, Michael Solomon and Nate Tinbite who along with himself founded Montgomery County Students for Gun Control. 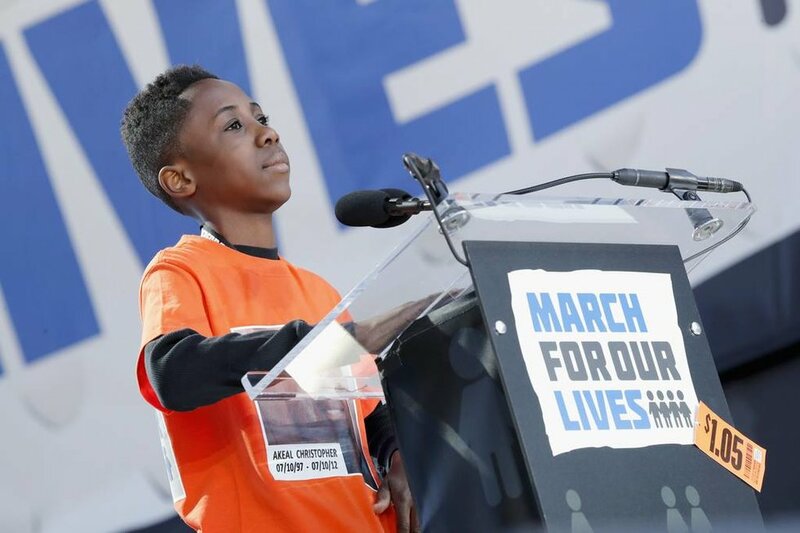 Christopher Underwood- Brooklyn, New York, 11-year-old 6th grade student. 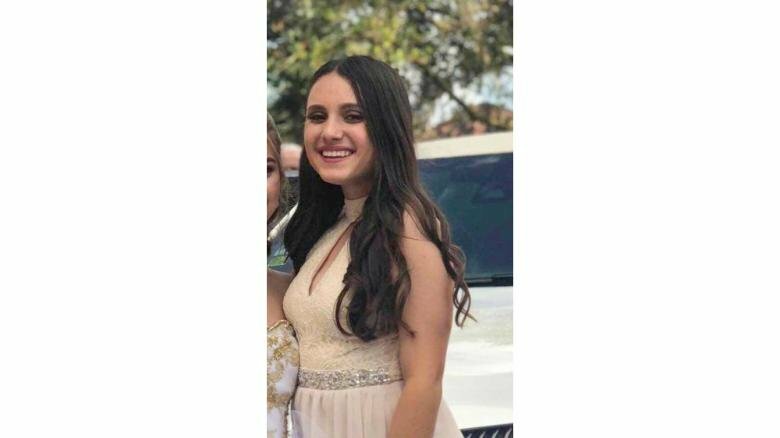 Jaclyn Corin- Parkland, Florida, Marjory Stoneman Douglas Student. 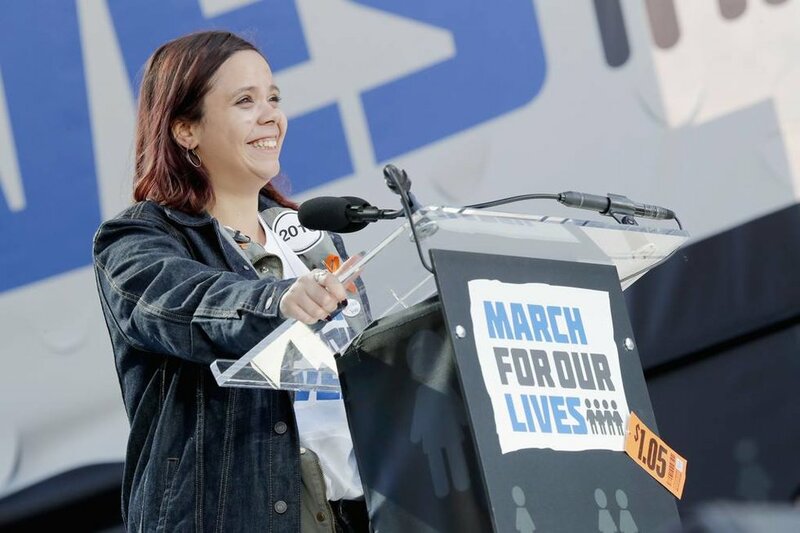 Fighting back tears Jaclyn continues “Our First Amendment Right is our weapon of war in this, a weapon that should be on our streets, a weapon that cannot kill but can heal. Love will always outweigh the hate, as the universe is on the side of justice.” She pleads “So I need each and every one of you to continue fighting alongside us because hearts cannot pump without blood and I do not want your community to join the ghastly inner circle that mine is now a part of. In the end, we are all fighting for our lives but we are a great generation and we’ll be the ones to make America safe! Jaclyn brings up the next speaker. 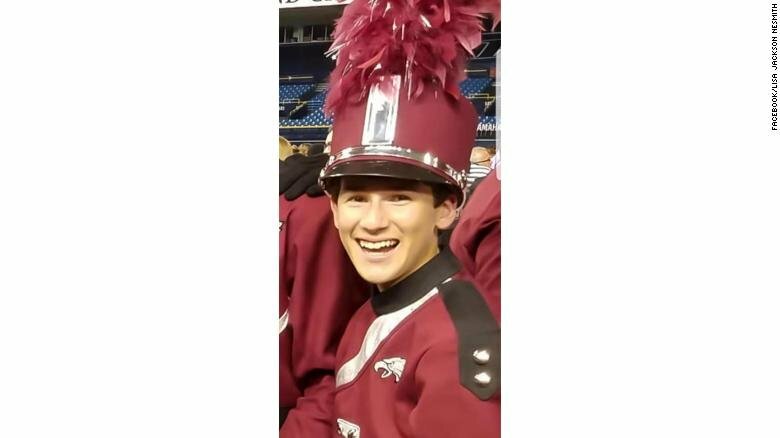 Ryan Deitsch- Parkland, Florida, Marjory Stoneman Douglas Student. “We need to arm them with pencils, pens, paper and the money they need! They need that money to support their families and themselves before they can support the futures in those classrooms, to support the future that sits down at that desk waiting to learn! And we need to arm our students too! 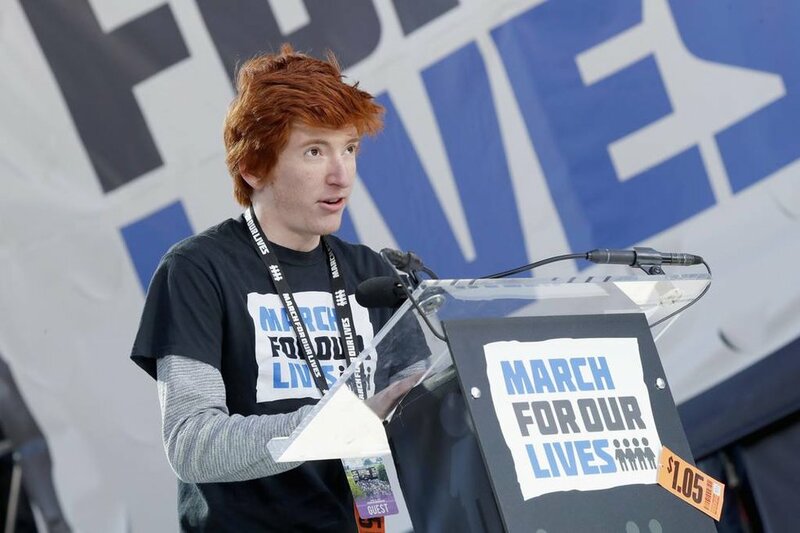 We need to arm them with the facts and the knowledge and the education they need to live in the real world!” the crowd screaming the entire time. 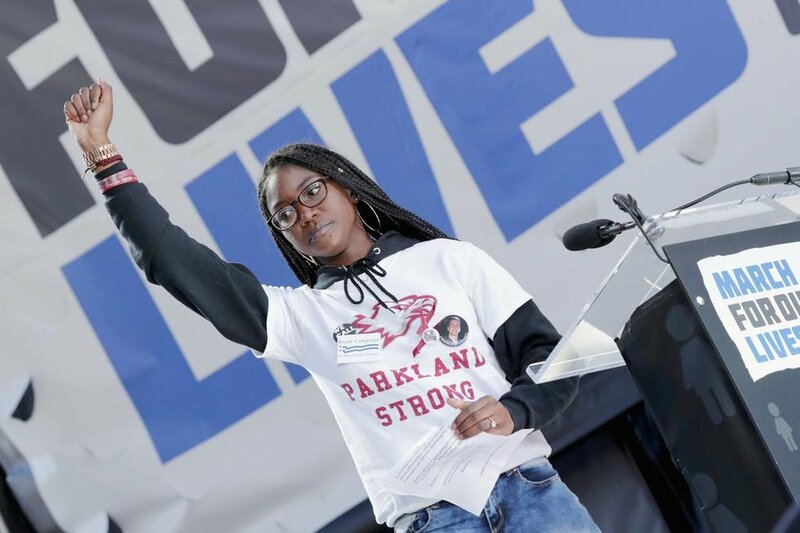 Aalayah Eastmond- Parkland, Florida, Marjory Stoneman Douglas Student. In closing Samantha brings the crowd together in a tearful rendition of Happy Birthday in honor of Nicholas Dworet. 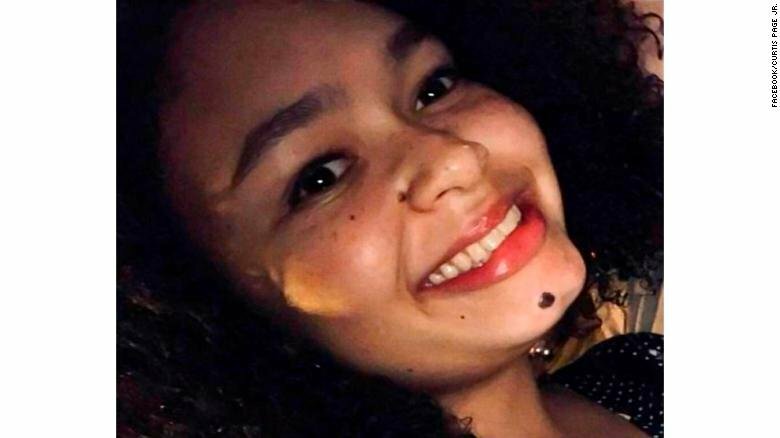 Alex King- Chicago, Illinois 17-year-old Senior at North Lawndale College Prep High School. Alex then continued to lead the crowd in what he describes as a traditional African clap that shows unity. Ending with “I love ya’ll.” Alex hands the floor over to the friend who stood at his side through his whole speech. D’ Angelo begins his speech with the traditional clap Alex taught the crowd. “For we are survivors. Let me say that again for you, for we are survivors. We are survivors of a cruel and silent nation. A nation where freedom, justice, equality and purpose is not upheld. A nation where we do not live out the true meanings of our creed. When will we as a nation understand that nonviolence is the way of life for courageous people? When will we as a nation understand that we are not here to fight against one another, but we are here to fight for life and peace. Dr. King once said ‘Darkness cannot drive out darkness, only light can do that. Hate cannot drive out hate, only love can do that.’ Which leads me to say violence cannot drive out violence, only peace can do that. Poverty cannot drive out poverty, only resources can do that. Death cannot drive out death, only proactive life can do that. As I stand before you, I stand as D’ Angelo McDade an 18-year-old from the west side of Chicago. 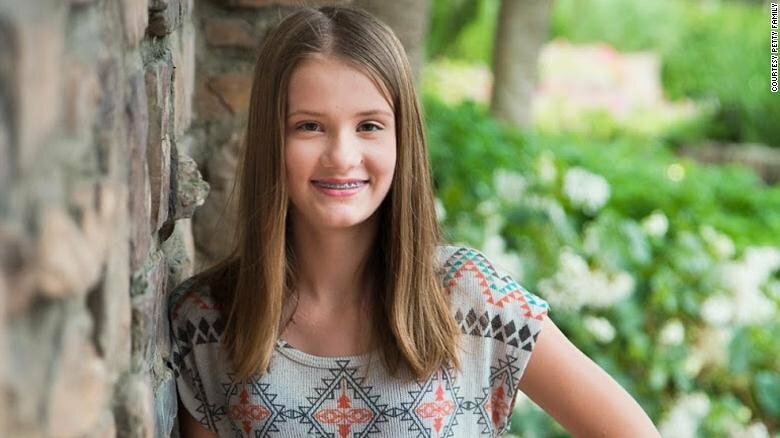 I too am a victim, a survivor and a victor of gun violence. I come from a place where minorities are controlled by both violence and poverty, leading us to be deterred from success but today we say no more. I stand before you, recognizing the body of those who have experienced and lost their lives to gun violence. For we are survivors, for I am a survivor. For we are survivors not only of gun violence, but of silence. For we are survivors of the erratic productions of poverty but not only that. We are the survivors of unjust policies and practices upheld by our Senate. We are survivors of lack of resources within our schools. We are survivors of social, emotional and physical harm. Dr. King had a dream, a dream that we as youth must not make our reality. Ephesians 4:2-3 says ‘Be completely humble and gentle; be patient, bearing with one another in love. Make every effort to keep the unity of the Spirit through the bond of peace.’ 1 Peter 4:8 says ‘ Above all,’ you ain’t hearing me, it says ‘above all, love each other deeply, because love covers all wrongdoing.’ And we as youth, must be the change we wish to see. My momma has this phrase that she uses all the time and she told me before I left home to come deal with this she says ‘If you don’t stand for something you’ll fall for anything.’ And I stand for peace. 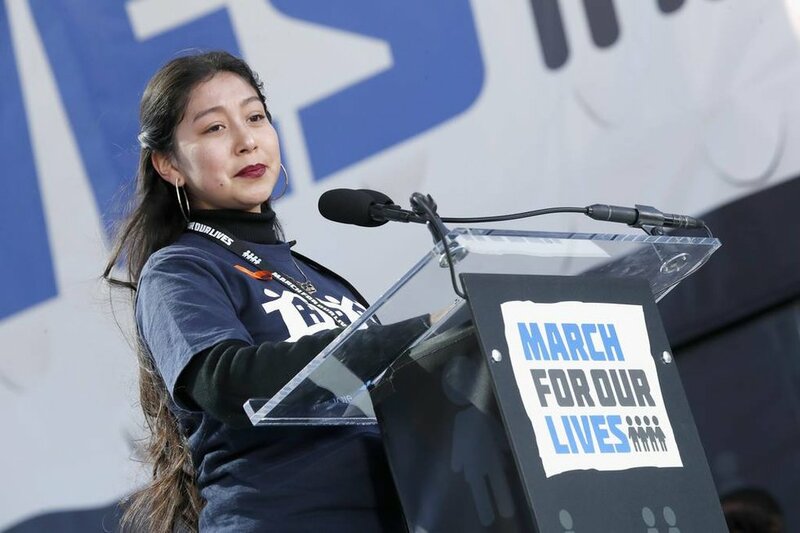 “At the age of 15 I sat in my High School Spanish class while my sister Victoria Soto was being slaughtered in her first-grade classroom in Newtown, Connecticut. On December 14th Vicki went into school to make gingerbread houses with her first-grade students before their holiday break. How many of you can remember doing that? The anticipation of having to wait all week, to have to be on your best behavior, but that was cut short. They didn’t get to make gingerbread houses because gunfire rang out in the hallway. 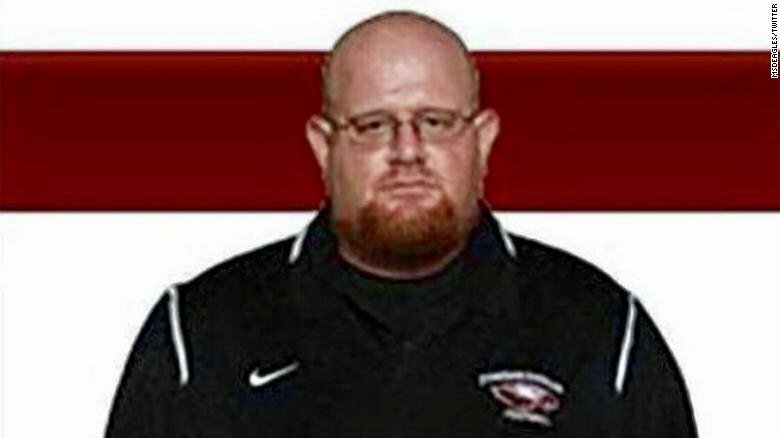 Too many times has gunfire been ringing out in the hallways of schools across this country. Too many schools, too many churches, too many movie theaters, too many neighborhoods, too many homes. Enough is enough! We do not have to wait for others to make us safe, we need to do it ourselves. America, I am pleading with you to realize this is not okay, we do not have to live like this. To my fellow students, it is time to stand up! Register to vote, bring power to the polls and show those that say that our lives are not more important than a gun, that we are important, that we matter. Get involved in your community because change no matter how small is change. 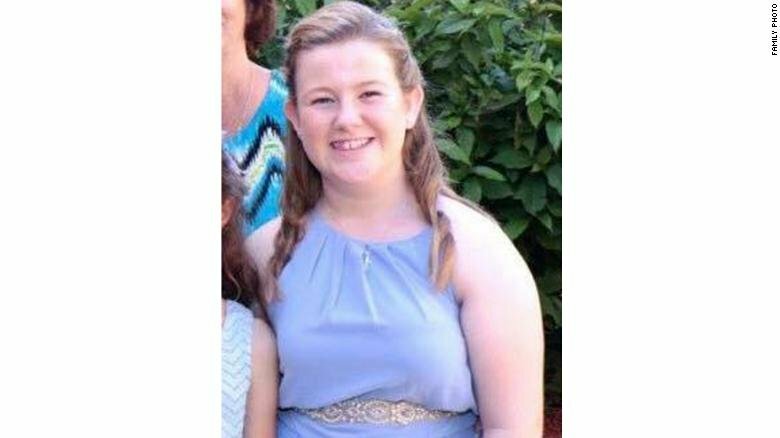 Many of the students that were in 4th grade when my sister was murdered are now freshman in High School. 5 years ago this happened, 5 years ago and no change has come. Today over 400 students, teachers and parents of Newtown families are here marching with us today. Today we are presenting a banner to the Parkland community from the Newtown community. 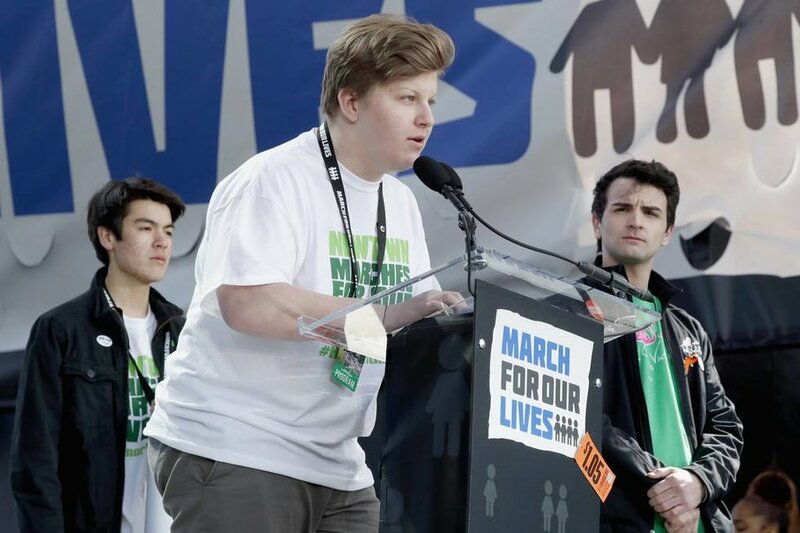 We know your pain, we know what you are going through and we are inspired by your fight for change"
Jackson introduces himself and starts his speech “Tommy and I lead a gun violence prevention group that has been rallying since we were 11 years old to end gun violence in America. I was also on lock down for 5 hours on 12/14/12, the worst day of my life. The Sandy Hook mass shooting should’ve been the last one in our nation but there are more and more every single day and that’s why Newtown says enough, and we say never again! We have worked incredibly hard for the last 5 years to protect other communities but apparently Sandy Hook was not enough for America to make the changes but after Parkland, we feel hope! You have inspired millions of students and adults all around the world. 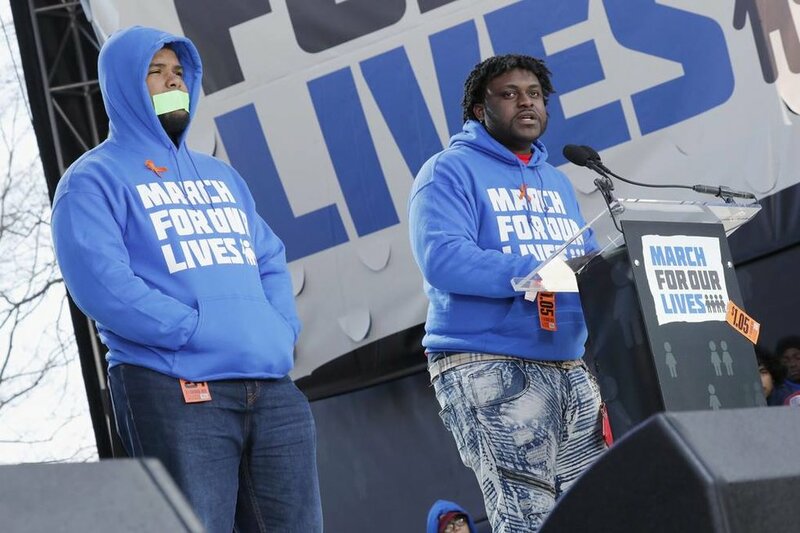 We want to thank the Parkland students and we want to let them know that Newtown High School students stand with them long after the media trucks leave, we will stand by you during your healing and recovery! 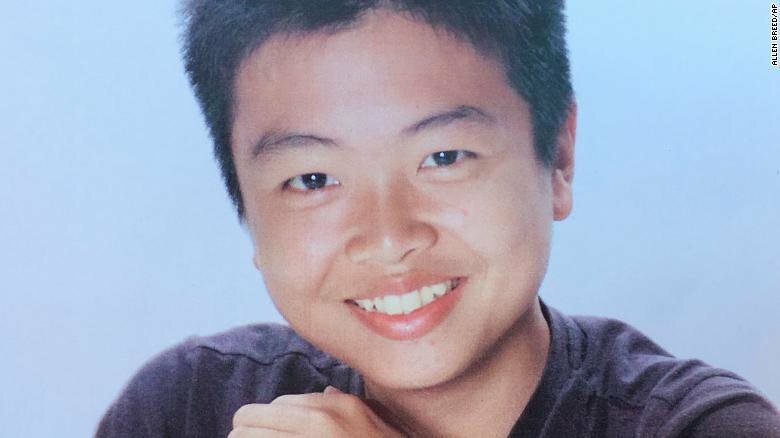 We are forever connected by tragedy that could’ve been prevented if our lawmakers had the courage to enact smart gun legislation. It touched our hearts when Columbine High School sent us a banner with a message of love and hope, and we hope our message from Newtown High School will help you through your darkest days and before we finish I have a message, Mr. Trump, Congress, the Senate and all elected leaders of America, you have failed us and we have had enough of your NRA agenda! I’m calling out those who have taken money from the NRA, you better bring that check to the bank and put it in your retirement fund because we are going to vote you out! Now I would like to introduce and Newtown and Parkland demand for change.” From here Jackson, Tommy, Matthew and a few others roll open the banner from Newtown to Parkland that reads “Newtown High School stands with Stoneman Douglas” and is signed by countless people. Jackson finishes “Newtown wants change, Parkland wants change, the world wants change; give it to us, now!" 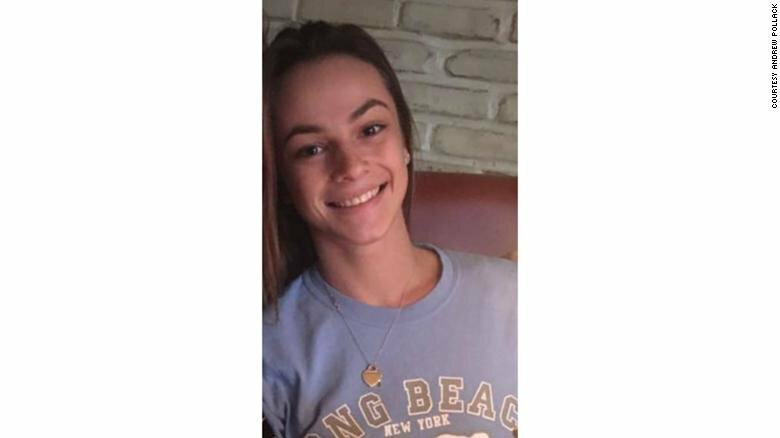 Emma Gonzalez- Parkland, Florida, Marjory Stoneman Douglas Student. 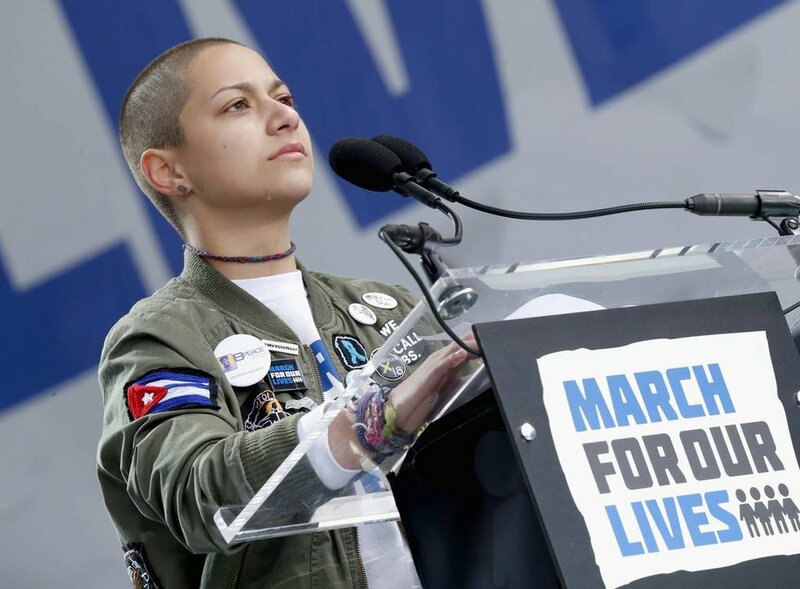 Next, Emma Gonzalez, a teen who a little over a month ago was a regular kid at MSD who is now a nationally known icon for gun control because herself and her community were struck with tragedy takes the stage. The crowd roars as she marches to the podium “Six minutes and about twenty seconds. In a little over six minutes 17 of our friends were taken from us, 15 were injured and everyone, absolutely everyone in the Douglas community was forever altered. Everyone who was there understands, everyone who has been touched by the cold grip of gun violence understands. For us, long, tearful, chaotic hours in the scorching afternoon sun were spent not knowing. 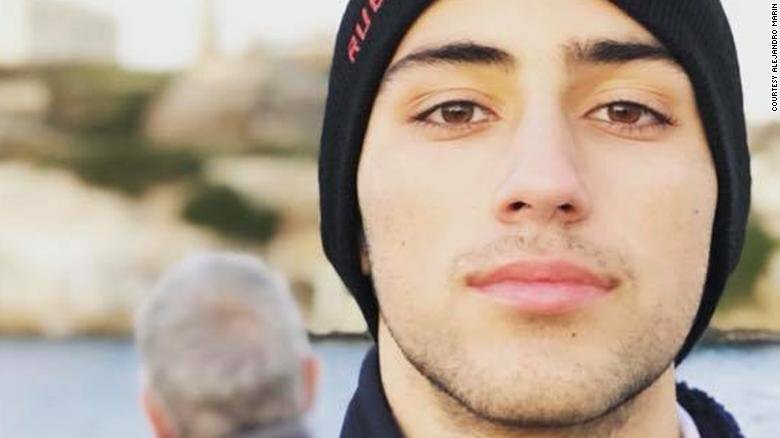 No one understood the extent of what had happened, no one could believe that there were bodies in that building waiting to be identified for over a day. No one knew that the people who were missing had stopped breathing before any of us had even known that a code red had been called. No one could comprehend the devastating aftermath or how far this would reach or where this would go. For those who still can’t comprehend because they refuse to, ill tell you where it went right into the ground, six feet deep.” Emma goes on, fighting back tears.